The 2017 Leica CL model is a new 24-megapixel APS-C interchangeable lens digital camera featuring a compact design and the smallest wide-angle APS-C lens, the Elmarit-TL 18 mm f/2.8 ASPH. With body and lens together this retro looking mirrorless camera is for serious photographers who can withstand its $4000 price tag. Although, Leica says CL is intuitive enough for beginners, while also offer total customization for advanced users. 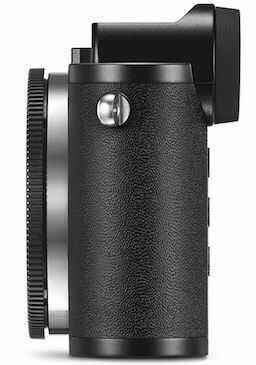 The Leica CL has a built-in high-resolution electronic viewfinder and all essential controls conveniently located on its top plate, designed to be used with L-mount lenses. Atop the camera are two dials, with customizable buttons in each center, for setting the aperture, shutter speed, ISO value, exposure compensation and shooting mode – making it convenient for the photographer to take pictures without taking their eye away from the viewfinder. An additional display on the top plate instantly provides all relevant photographic settings at a glance. The user has total control at their fingertips when taking pictures with the Leica CL, and the perfectly tuned pressure point of the shutter release brings it all together with a satisfying haptic click. 24 MP, APS-C, a Maestro II series processor and fast autofocus system with 49 AF points to guarantee brilliant photographs in all situations, including low-light scenes. To complement the Leica APS-C system, the new Elmarit-TL 18 mm f/2.8 ASPH. holds the title as the smallest wide-angle APS-C pancake lens currently available in the market. 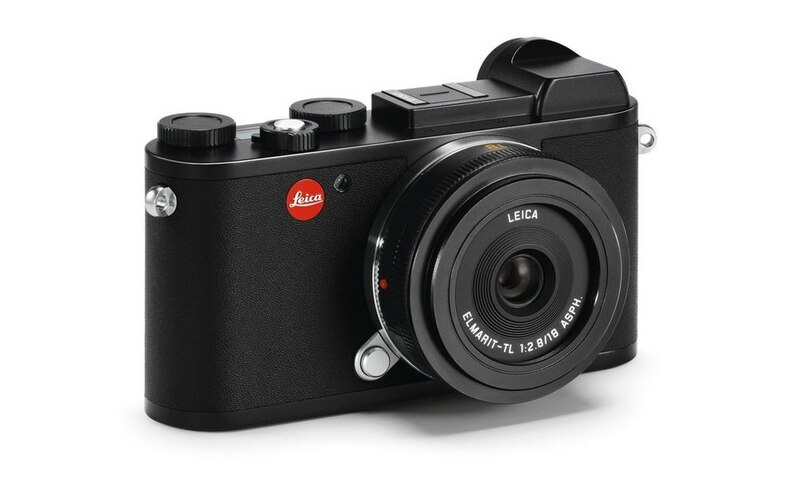 When mounted to the Leica CL, the camera and prime lens are small enough to fit into a coat pocket or small handbag. Despite being just 20.5mm (less than one inch) in total length, the lens sacrifices nothing, providing the unrivalled imaging performance all Leica lenses are known for. Travel photography is easy with this light and dynamic lens, especially when paired with the Leica CL. Leica CL will be offered in two bundle options alongside an accompanying lens. The “Prime Kit” will include the new Elmarit-TL 18 mm f/2.8 ASPH lens, while the “Vario Kit” option includes the Vario-Elmar-TL 18-56 mm f/3.5-5.6 lens, allowing photographers to get into this new camera and growing system with a lens that best suits their photography style in an easy-to-grab kit. The Leica CL and Leica Elmarit-TL 18 mm f/2.8 ASPH will both be available from Leica stores, boutiques and dealers at the end of November 2017. 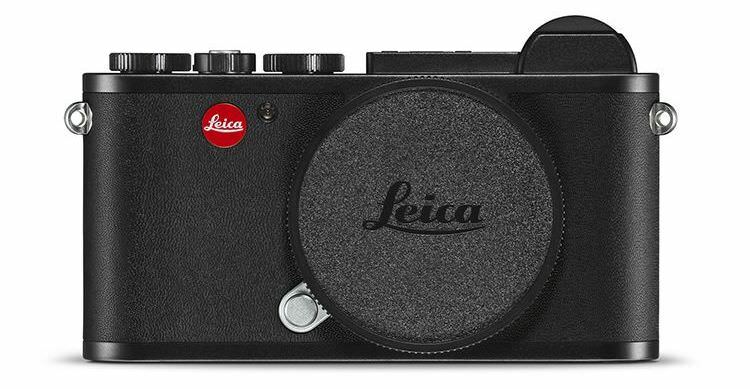 The Leica CL body, in black anodized finish, will be $2,795.00 while the Prime and Vario Kits will be $3,795.00 and $3,995.00 respectively. 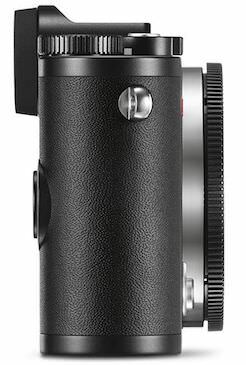 The new Leica Elmarit-TL 18 mm f/2.8 ASPH, in black or silver anodized finish, will be $1,295.00.